Yardape Landscaping has been providing landscaping services to Warman and area for the past 10 years. What started as a part time “after hours” job, has now turned into a fulltime, full-service landscaping company. Yardape Landscaping is eager and willing to provide great ideas for your yard. Proud to make your project something the neighbors will talk about for years to come. Will keep within budget and done in a timely fashion. 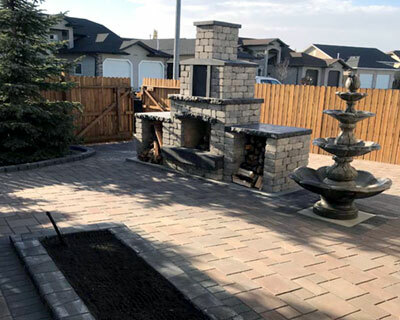 Paul Brunen, owner and operator of Yardape Landscaping, was born and raised in Warman, and continues to live in the community with his wife and children.